The Trump administration has doubled down on its threat to shut the border with Mexico, a day after it cut aid to Central American countries that President Donald Trump accused of deliberately sending migrants to the US. Faced with a surge of asylum seekers from Central American countries who travel through Mexico, Mr Trump said on Friday there was a “good likelihood” he would close the border this coming week if Mexico does not stop unauthorised immigrants from reaching the US. He also accused, without providing evidence, the nations of having “set up” migrant caravans and sending them north. 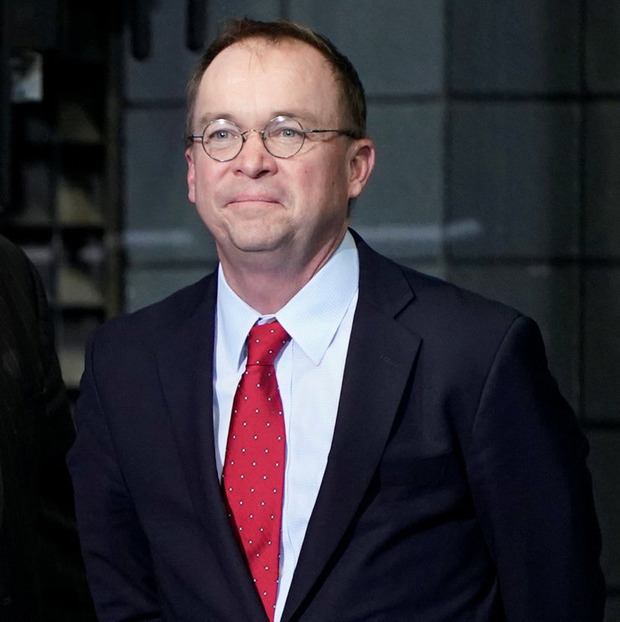 White House acting Chief of Staff Mick Mulvaney said yesterday the president had few other options in the absence of any support from Democrats for more border security or legislative action to change the immigration law.